If there is one thing eighteen-year-old Aurora Sky wants, it’s to get off the iceberg she calls home. Then a near-fatal car wreck changes everything. 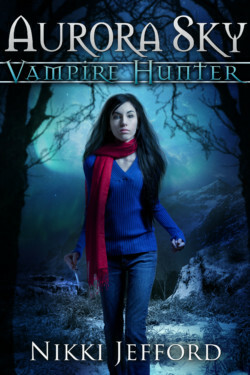 Government agents step in and save Aurora’s life in exchange for her services as a vampire hunter. In Alaska. Basically she’s a glorified chew toy. All thanks to her rare blood type, which sends a vampire into temporary paralysis right before she has to finish the job . . . by hand. Aurora finds her new life is more dangerous than she ever dreamed, especially when she becomes a target for revenge. 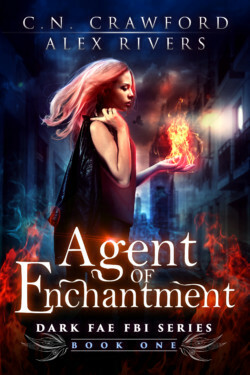 Now Aurora’s stuck with an overzealous partner, a group of misfit friends, and a maddening attraction to a rebellious man keeping secrets of his own. 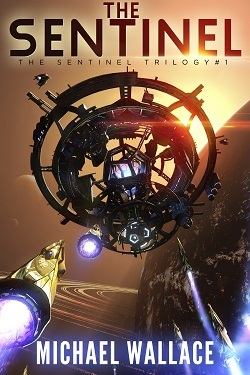 The humans on the sentinel battle station have waited more than a decade in silence for their enemy’s return, a merciless, bird-like alien species known as Apex, who are bent on exterminating all other sentient life in the quadrant. But when a strange warship appears, the crew is thrown into chaos as one faction is desperate to communicate with the newcomers, and the other will kill to keep their mission a secret. For the crew of HMS Blackbeard, a battered Royal Navy warship light years from home, the battle station may prove their salvation. But they must first overcome the reactionary forces on the station who would see them destroyed, and then team up with the survivors before the arrival of a menacing Apex fleet. The sun is strange, and the lights in the sky have shut down the world. Technical writer Roger was on a work trip to Texas when it all happened. Trapped between chaos and the rise of a mysterious, fanatical rancher known as the White Texan, Roger seeks to find his way north, and home to his wife. Except it’s even harder than it seems. And he doesn’t even know if she’s alive. 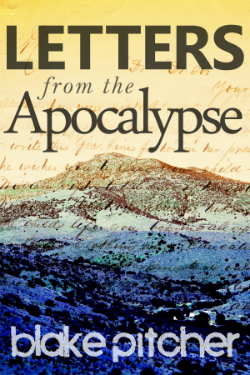 Letters from the Apocalypse is the story of two people separated by the end of the world, and the letters that could bring them together again. It doesn’t matter that one of the main suspects–a lethally alluring fae–is trying to seduce me… or kill me, I’m not sure which. I won’t be stopped, not even when panic roils through the streets of London, or when the police start to suspect me. As I close in on the killer, I follow him to a magical shadow realm that’s like nothing I ever expected, where I’m hunted like prey. Fine. Bring it on. I’m an FBI Agent. And it turns out I have magical powers of my own. 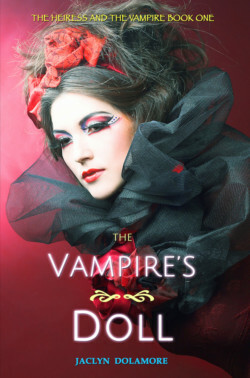 Who can tame the heart of a vampire? A girl without blood. When Parsons was eight, her mother was killed in an accident, and so was she–almost. Her grieving father saved her by having her soul placed in the body of a Fanarlem–an artificial girl, brought to life by magic. Dennis is a dangerous but lonely vampire, imprisoned by the palace sorcerers, who use his blood for anti-aging spells. When the sorcerers ask Parsons to hold the key to his prison, she may also find the key to his heart.